General Motors Financial, the financing arm of the automaking giant, said Monday that it is partnering with blockchain startup Spring Labs on solutions for identity verification. The startup – which counts former Trump economic advisor Gary Cohn on its board of advisors – said that GM is exploring the acquisition of a stake alongside other use cases. 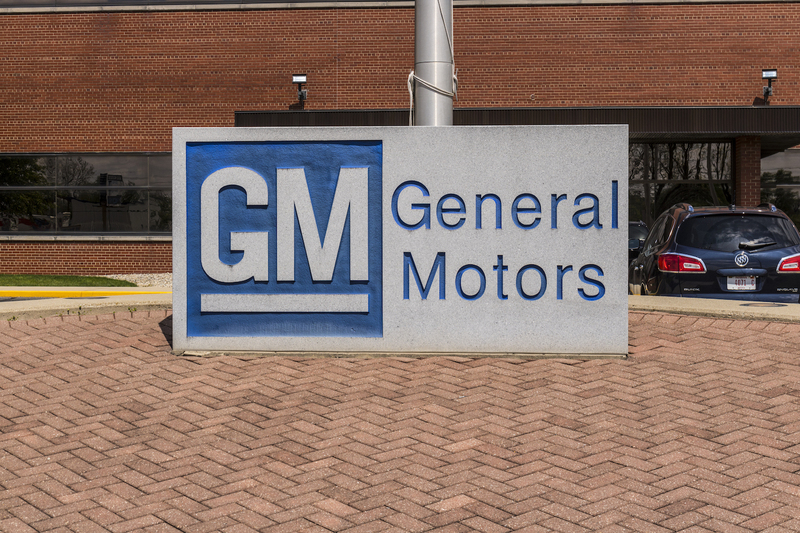 A spokesperson for GM Financial declined to comment on the possibility of GM or its subsidiary becoming a Spring Labs shareholder. “We are actively exploring the development of auto finance and GM specific use cases, in addition to the identity verification products being developed,” co-founder and CEO Adam Jiwan said via a spokesperson. He added that the blockchain network Spring Labs a working on at the moment will be available in private beta for the partners inQ3, and the live network is scheduled to launch in early 2020. The Spring Founding Industry Partners (“SFIP”) Program is aimed at creating a regulatory compliant solution for ID verification and identity fraud prevention. Spring Labs has recently announced signing up a number of fintech firms to the program, such as SoFi, OnDeck Capital, Avant, GreenSky, Funding Circle, BlueVine, Fundation, Upgrade, Fundbox and Better Mortgage. “Ultimately, this network is designed to transform how information and data are shared globally,” GM’s press release explained. Founded in 2017 by the team and board of the lending platform Avant, Spring Labs is working on a blockchain-based network that would allow lenders, banks, and data providers to exchange information without sharing underlying source data, the startup says, with a special focus on identity information. Last March, Spring Labs secured $14.75 million in a seed funding round led by August Capital.